What is the life expectency on your Vivitek DLP 950 HD replace lamp im lamp hours? 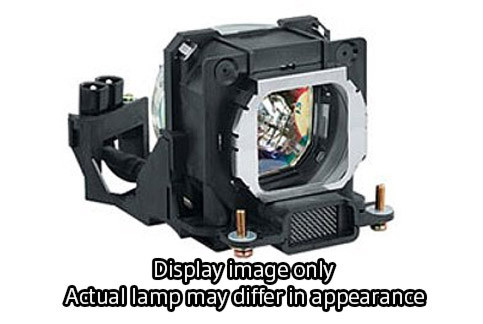 this lamp has a 90 day warranty. Answered on 12/28/2012 by Lisa from . I purchased a VIVITEK 950 HD on Oct. 16, 2012. The lamp just burned out. What type of warranty is there on this lamp? Asked on 11/22/2012 by Craig Neumann from Simi Valley, Ca. The Vivitek 950 has a 90-day warranty on the lamp.